Iman Shumpert has totally turned the tables on a notorious groupie. 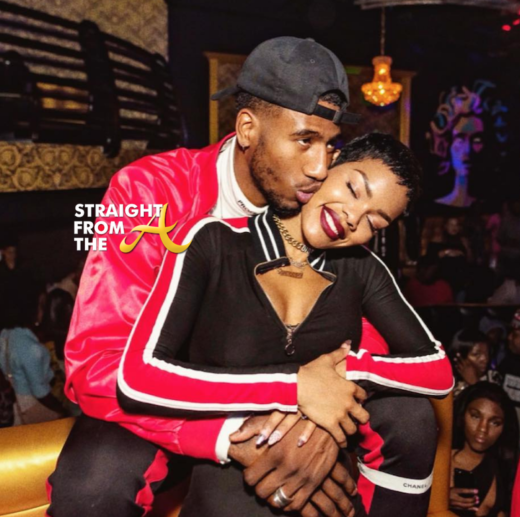 The NBA player, who is happily married to Teyana Taylor, recently hit the net to expose celebrity stalker Celina Powell, who is well-known for exposing several famous rappers. Powell has previously outed Akon, Snoop Dogg, and 50 Cent on her list of conquests, but Iman didn’t fall for it and has put her thirst trap on blast. 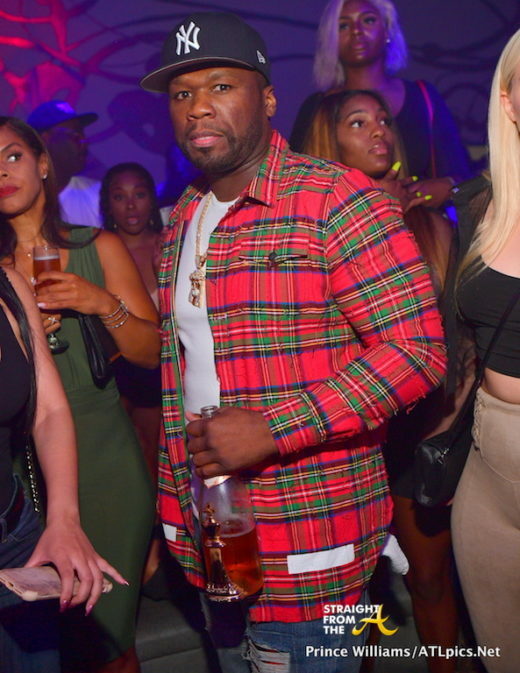 Curtis “50 Cent” Jackson got the side-eye from a party patron last night as he played host at Revel Night club in Atlanta last night (Aug 30, 2018). Perhaps the woman thought she saw a ghost since we all saw Kanan in the morgue during the last episode of Power… or did we? Jackson partied the night away alongside Teyana Taylor, Terrance J, Bill Bellamy Chaka Zulu and more. The series will consist of eight, 30-minute episodes, that will provide an intimate look into the newlyweds’s lives. Teyana, a trend-setting singer, dancer, model and actress, and Iman, a professional athlete, musician, dedicated father and loving husband plan to redefine the contemporary notion of the modern love story. NEWSFLASH!! 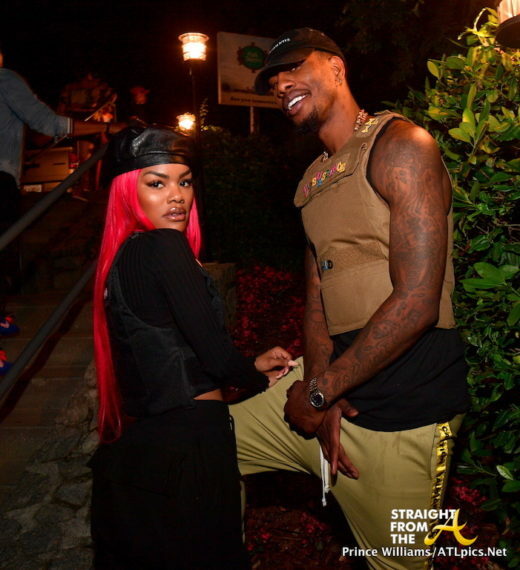 VH1 has formally announced ‘Teyana & Iman’, a new reality series starring R&B singer/actress/model Teyana Taylor and Cleveland Cavaliers guard Iman Shumpert. Teyana & Iman follows newlyweds Taylor and Shumpert at New York Fashion Week, where Taylor was a fixture on the runway, walking the 2017 MTV VMAs red carpet, raising their baby daughter Junie and spending time as a family.